Julie Page has been promoted to CEO of Aon UK, following the elevation of Dominic Christian to global chairman of Aon Benfield. As CEO of the firm’s UK risk management, insurance broking and reinsurance business, Page (pictured) will be responsible for the management and governance oversight, including strategies on how to best meet clients’ needs, delivering on the firm’s UK regulatory commitments and liaising with the UK board. 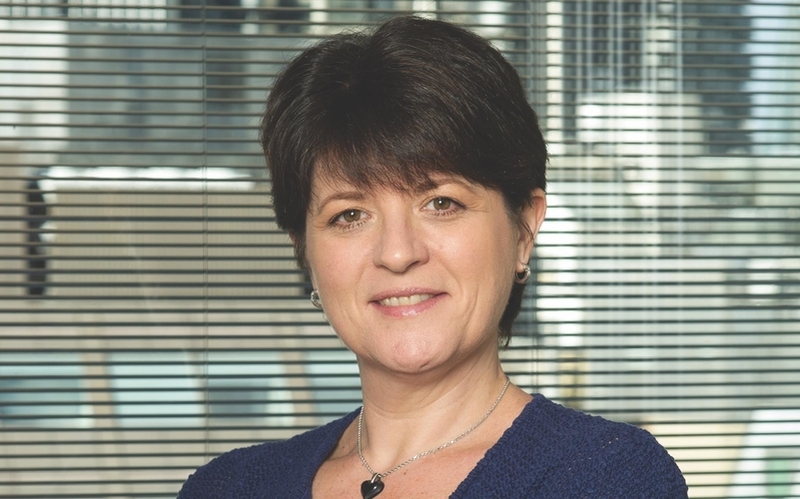 Page will also continue in her current position as CEO of Aon Risk Solutions UK.